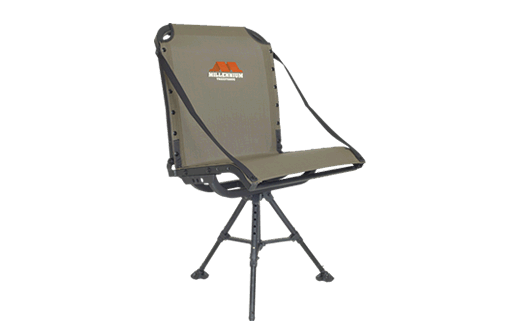 Millennium comfort moves to the ground! 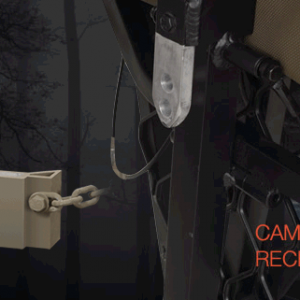 The G100 is perfect for ground blind applications in any season. 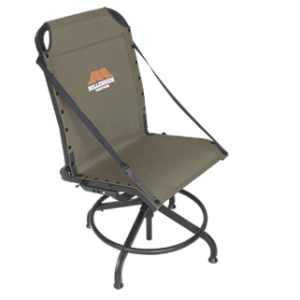 Adjustable legs, folding design, and Millennium comfort will make this the last shooting chair you ever need. 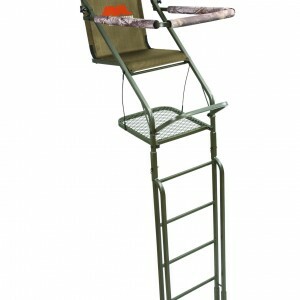 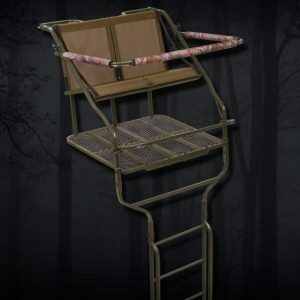 Great for turkey hunting, deer hunting, dove hunting, duck hunting, even soccer games!